One of the most popular centers at my facility is the Dramatic play area. In fact, the teachers normally have to remind the children to choose other centers until there is more room to play in the dramatic play area. let’s think back to your childhood. Did you like to dress-up in your moms clothes or wear her make-up? Think about how that made you feel? Kids love to role-play their parents and they love to pretend. Recently, my school-age teacher, thought it was a good idea to encourage the children to make their own store. Check out the picture below. The kids made the sign and the pretend money. We also added an old credit card machine and some change for the toy cash register. The objective for the store is to teach the children how to count money, how to use a credit card, how to answer the store phone and how to greet customers. In fact, there will be many skills gained from this center. One of the children wrote me a pretend check as they prepared the store. Check it out below. I was so excited to receive that check. Too bad I could not take it to the bank to cash it, lol. When the school-age child gave me the check, I realized the importance of having dramatic play…it enhances a child’s creativity. I hope that you have been inspired to get creative with dramatic play and create a childcare business that kids love! If you need more ideas, check out the following sites below. I would love to hear about your dramatic play ideas. Feel free to share your comments below and send a photo of your dramatic play area to childcarenews@aol.com. Your photos may be featured on the Child Care Business Owner network! 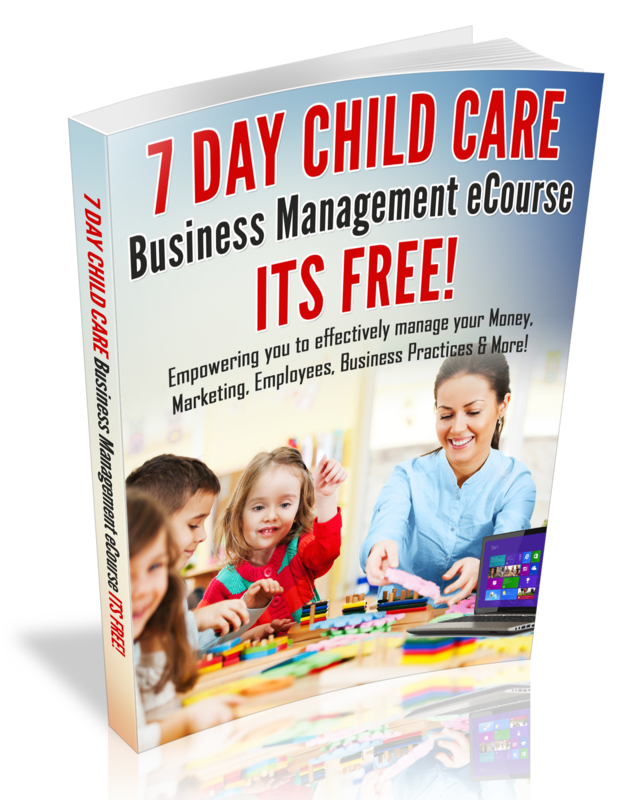 Getting Your ChildCare Business Organized For a Great Year!